Online casino bonuses are not free money that can be withdrawn at will. Players have to satisfy the wagering requirements associated with the bonus. Bonus offers are the most effective marketing tool in the online casino gaming industry, serving to attract new players and giving existing ones an incentive to keep playing. This ThumbsUpBonus.com guide covers what do these wagering requirements mean. 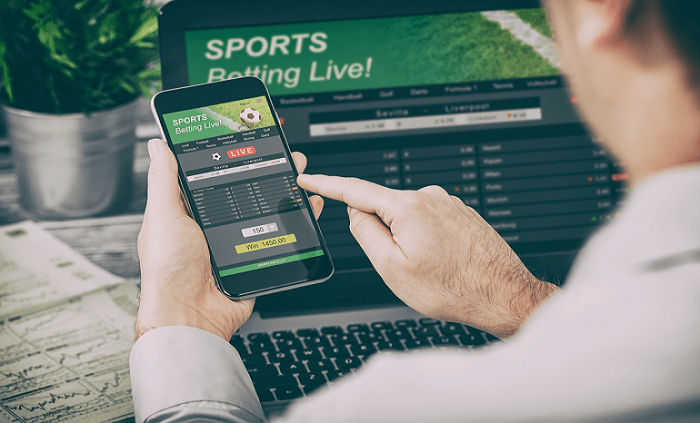 A wagering requirement is a number of times (stated within the promotions terms and conditions) you need to play through a bonus before you can withdraw any winnings. Playing through the bonus is done by playing bets. No Deposit Bonus Offers: These are free spins or cash bonuses given away as welcome gifts to players who have just registered at the online casino. Deposit Bonus Offers: These are bonuses given away on deposits made by players. They can be given away on first deposits or subsequent deposits. Free Play Bonuses (commonly free spins or freerolls): These are incredibly large no deposit cash bonuses, which players have to use for one hour and win as many prizes as possible. Players cannot withdraw a free play bonus, but they can withdraw their winnings up to an amount determined by the online casino. Online casinos also offer loyalty bonuses, anniversary bonuses, free spin offers, and birthday bonuses. Irrespective of how an online casino may advertise its bonuses, they are not “free money.” Players cannot just withdraw a bonus they have just received. Instead, they must work hard to earn their bonuses. For this reason, players should never accept a bonus offer until and unless they have read the bonus terms and conditions. Some bonus offers come with difficult wagering requirements and is best avoided. In most cases, players can never withdraw their bonuses. They can withdraw only the cash prizes they have won while using their bonuses. In rare cases, a casino may offer bonuses that can be withdrawn or “zero wager” free spins, which means that the free spins are not associated with any wagering requirements. Players can claim only one bonus offer per account. They cannot claim a bonus when they already have an active bonus. Some bonus offers are not meant for players from all over their world. They are limited to players from certain countries or gambling jurisdictions. Free spins winnings are considered to be bonus money that needs to be cleared before players make a payout request. Wagering terms are the most important aspect of a bonus offer. 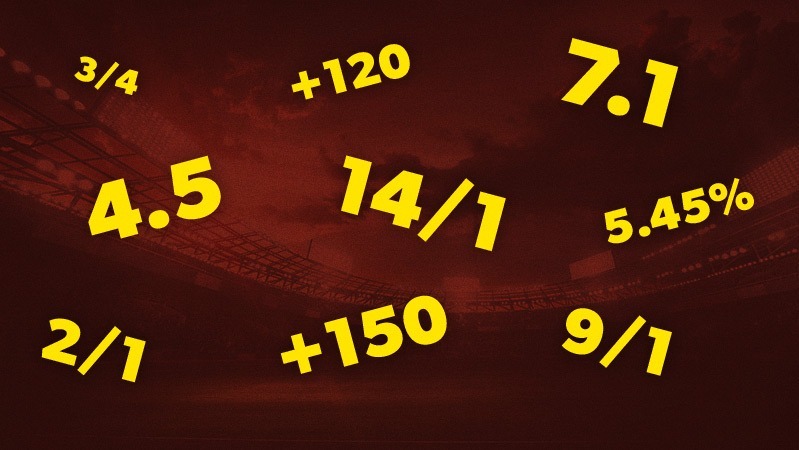 Whenever players claim a bonus, they will be required to satisfy the wagering requirements. In other words, players will be required to play through their bonus plus deposit amounts or their bonus amount within the specified deadline a certain number of times, before they can withdraw their winnings. Here is an example to make it easier to understand. An online casino offers a bonus of 100% up to $100 with x10 wagering terms. they will receive a bonus of £10 making it a total of £20 in their accounts. Players now have to play through £20 ten times or they have to wager £20×10 = £200 on the online casino games before they can withdraw their winnings. 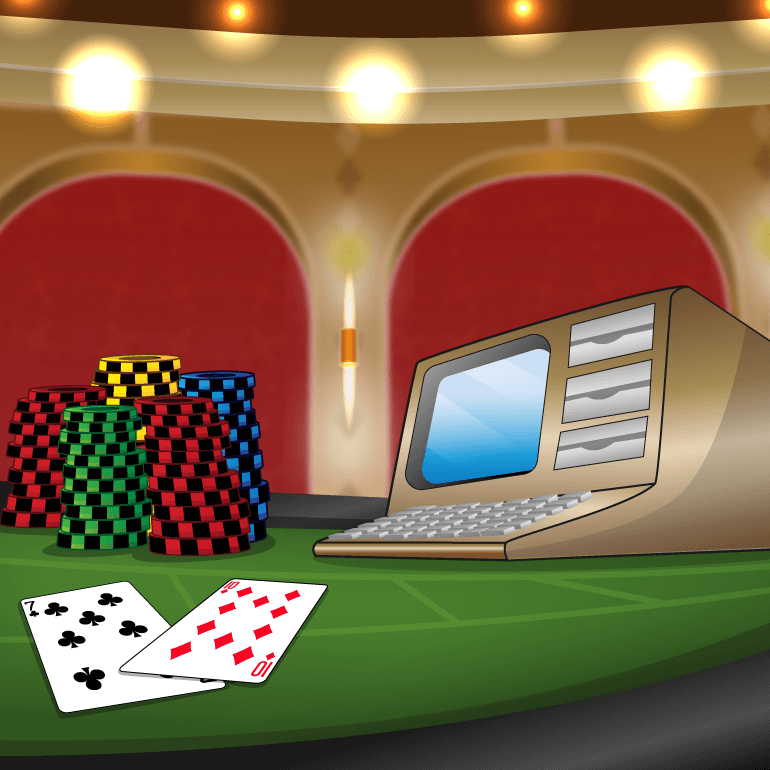 Online casinos also give deadlines of anywhere between 30 and 90 days for players to clear their bonus. Players should also note that not all online casino games will help them clear their bonuses. In some cases, the bonus money cannot be used on all the online casino games, but only on games specified by the casino. Players must clear their bonus before making a withdrawal request. If they try to withdraw their winnings before clearing their bonus, the casino will confiscate their winnings as well as the remaining bonus funds. In conclusion, as stated in our top tips when choosing a casino guide, it’s extremely important that you check out the wagering requirements before claiming a bonus offer at an online casino, as this varies depending on promotion and depending on the casino. The lower the requirements the better! When claiming an online casino offer, always check bonus give away against wagering requirements. Don’t be sucked into the actual bonus give away, a £1,000 bonus or 150 free spins may sound like a great offer. But what makes it a good deal is the wagering requirements of the bonus, the higher the wagering requirements the harder it is for you.